We live in such a fast-paced world and yet we always use the excuse that we don't have enough time in a day. 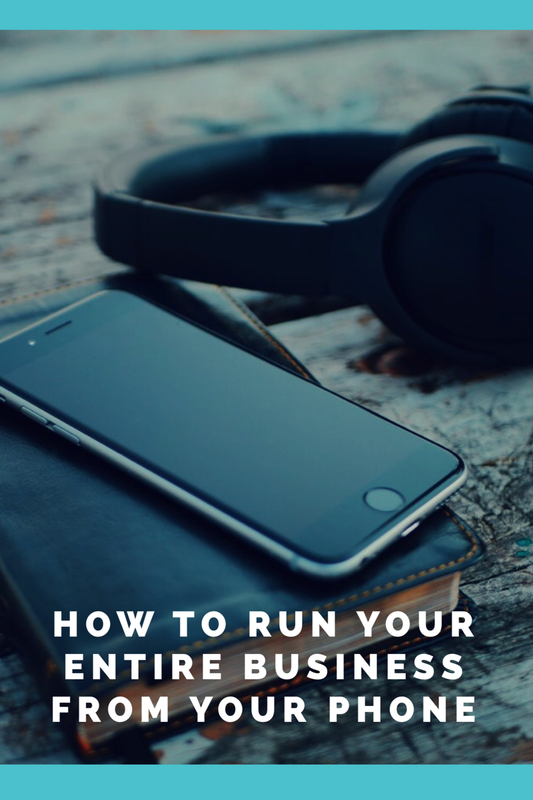 We'll learn how to run your entire business right from the comfort from your own phone by leveraging free applications to help us with our day to day. We'll cover all departments from marketing, sales, production, accounting. This will give you the ultimate advantage in order to optimize your productivity.